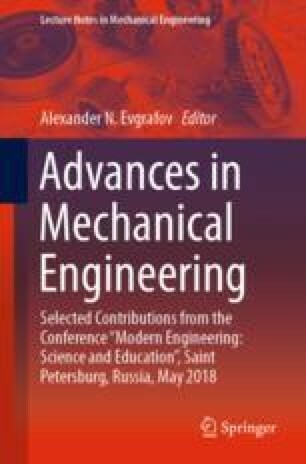 The proposed article contains a technique for optimizing the parameters of a gear pair with circular teeth, which can be used both in the design of a new gearbox and in the modernization of an existing gearbox. In both cases, the initial data for the design of the transmission, which is part of the gearbox, are its gear ratio, dimensions and transmitted loads. The only difference is that in the second case, as a rule, it is necessary to place a couple in the same housing, which imposes more stringent restrictions on its size. Two examples of the optimal design search by varying the angle of the spiral and by varying the number of teeth while maintaining the same gear ratio are given.